First of all, I would like to apologize for the lack of updates over the last few months. As most of you loyal readers out there know, I have been busy looking for a full-time job. But so far, I have been having some lousy luck. But hopefully, March will be a luck month for me. Will this be the month that I finally land a job? Well have to see how things go, but enough about that let’s dive into this weeks edition of Anime Remix. Now I don’t know how many of you readers out there are fans of the Jerry Springer show, but if you are then you are going to like this video. 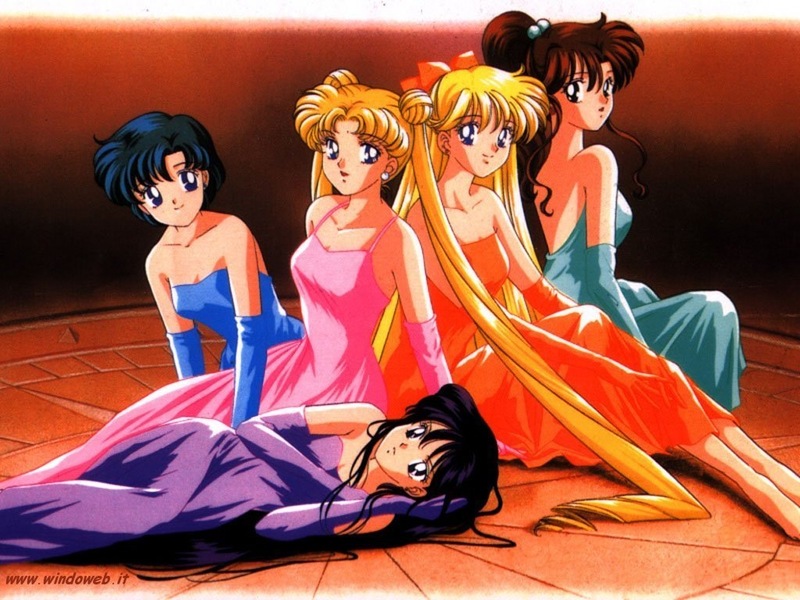 In the video, we see the characters from Sailor Moon being shown on a episode parody of the popular talk show, all the fighting, cursing and adult content you could ever want included. Keep in mind that this is a parody and not an actual episode of Jerry. Personally, I found the video hilarious and it totally covers the show from beginning to end. I should also mention that the music featured in the video is from Weird Al Yankovic, so you know it’s going to be good. So with that, I wrap up another edition of Anime Remix. And don’t worry everyone, I am going to get back into the swing of things momentarily, so stay subscribed and until next time. Remember that there is a ton of great anime and manga out there. All you have to do is find it. Ltrs. You are currently browsing the Anime Full Circle blog archives for February, 2011.